Walt Disney is a worldwide entertainment and media company that has grown to diversify their business over the years. The company currently has a vast customer base, and with the intense competition springing up from other companies, there is the possibility that they are going to be sharing their customer base. Walt Disney, without doubt, has a very great cable network that covers a vast area. They operate the ABC Family, Disney Channels Worldwide, and ESPN which is the sports entertainment company that exists in more than 60 countries, and which are also available in four languages. They also operate the Disney Channels Worldwide cable channel that is in charge of Disney Junior, Disney Cinema, Radio Disney, and others alike. The cable business has over a hundred channels available in about 34 languages and in 163 countries. They have about 123 million subscribers all around the world. Several networks owned by Disney Channels have huge numbers of subscribers running in the millions, their FYI, H2 and LMN had 69 million, 70 million, and 82 million subscribers respectively at the end of the year 2015. The huge extent and influence of their networks have given them an edge that will take a pretty long time to compete with. Their huge number of subscribers also gave them a very wide margin which is responsible for the high revenue generated every year. They also get to enjoy additional revenue through advertising sales. The company has some of the best media brands in their possession. Some of these brands include Marvel, Pixar, ESPN, Touchstone, and Lucasfilm – that are all known for high-quality content. Even with the way Walt Disney spreads its business across a lot of countries, North America remains its major source of revenue making about 77% of its total revenue from the United States and Canada alone. This makes them vulnerable to the regulation of these areas. Even with the big figures being recorded as their net profits yearly, they still have a net liability amounting to about almost three billion dollars in unpaid pensions. There has been a major improvement over the years regarding internet services which have brought about the rise in the demand for online video, among others. There will be an estimated $40 billion dollars of business in these areas by the year 2020. Walt Disney has been working their way to reaching more customers through online videos. The increase in internet speed and the advancement in the quality of games have created more growth for the gaming industry. The company has been looking into this lately and has been investing a lot in this regards. Due to the advancement of technology, piracy of videos and other media has been made quite easy. This has led and will probably result in more losses on the part of the company. It will reduce the revenue generated from the sale of their DVDs, for example. 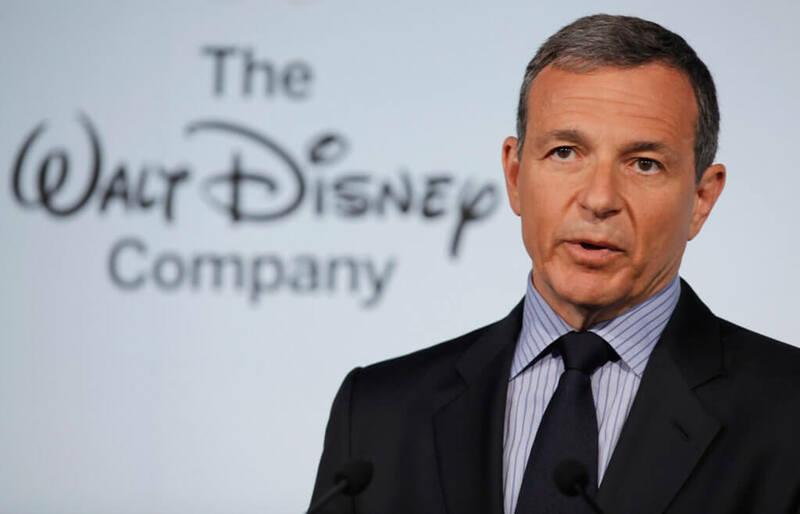 There is very high competition in the entertainment industry, which poses a major threat to Walt Disney. There is everything to compete for, ranging from the consumers to the advertisers.